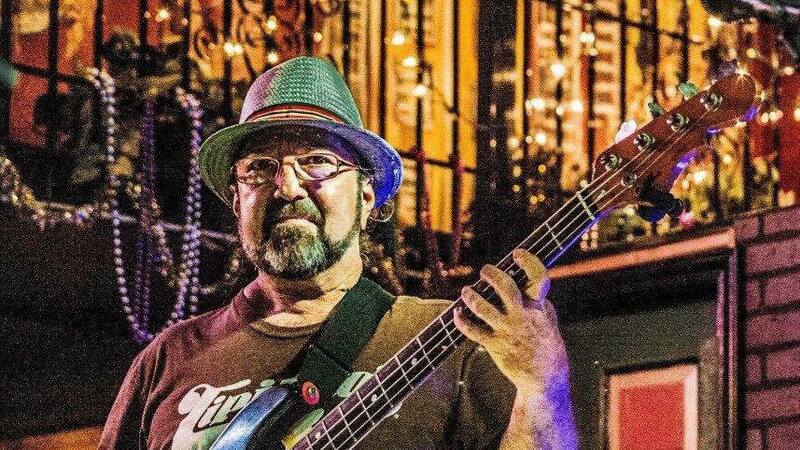 Due to some very fortunate last minute schedule changes we are so pleased to welcome sofla legend Kilmo Doome and the alligator Alley Allstars. This is a live treat, you won’t any to miss. Aurora will be here cooking up delicious authentic Mexican treats . Hand made tamales tasty salads with delicious vegan and carnivorous tacos. As always, fresh wines, kombuchas and beers on tap. Well behaved dogs on leashes welcome.